Already a member of the Naismith Memorial Basketball Hall of Fame and Women’s Basketball Hall of Fame and carrying the distinction of being the first female inducted into the Kansas Athletics Hall of Fame, KU great Lynette Woodard added to her list of accomplishments as a pioneer of the game on Thursday night by being inducted into the KU Women’s Hall of Fame as selected by the Emily Taylor Center for Women and Gender Equity. This year’s inductees included Woodard, Lydia Beebe, Jannette Berkley-Patton, Mary Kladyer Sandy Praeger and Julie Johnson Staples. Since 1970, the Emily Taylor Center for Women & Gender Equity has honored a select group of women to be inducted into the Kansas Women’s Hall of Fame. It honors and celebrates Ku’s rich legacy of women who, through their transformational leadership and contributions, have changed the world. 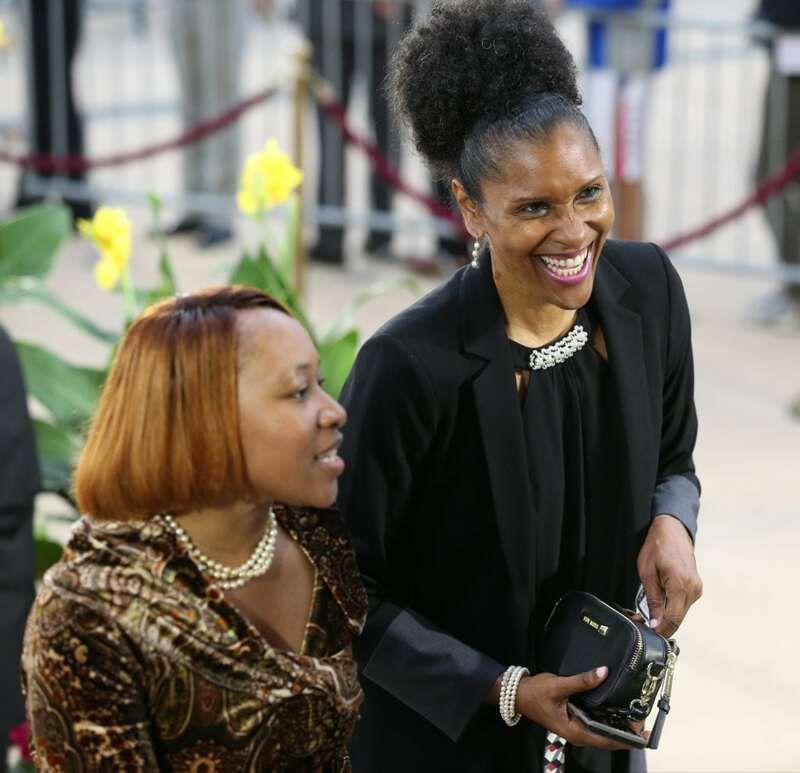 A four-time Kodak All-American and All-Big Eight selection, Woodard paved the way for women in basketball and left her mark all over KU women’s basketball’s record book along the way. 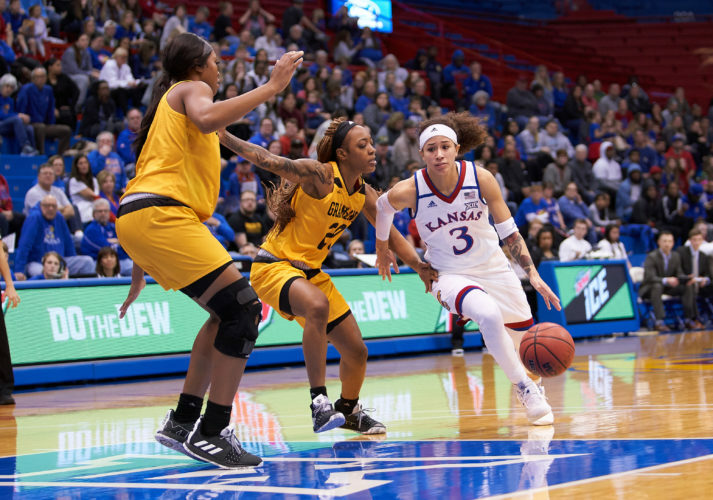 In addition to reaching double figures in scoring in 138 of her 139 games at Kansas, Woodard is the all-time leading scorer for both KU’s men’s and women’s programs, with 3,649 points.